Have you ever found yourself with a prospective client, they ask for your contact information and you have to write it down on a piece of paper? Well, this will certainly not make a good first impression. 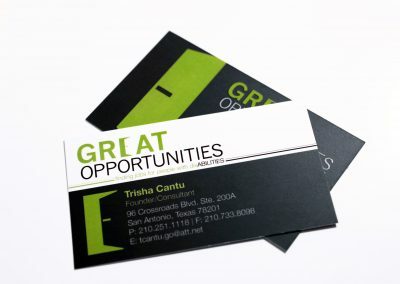 Not having a business card on-hand can make or break a deal. That little piece of paper will more than likely get tossed away and there goes your lead. 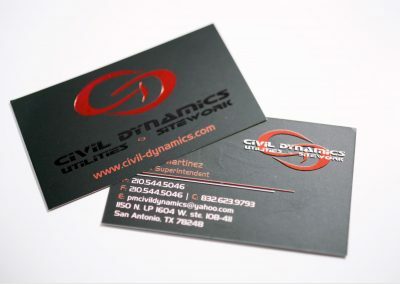 Not only is just having a business card important, but you should have one that will be memorable and that it conveys all of the information that you need to communicate. 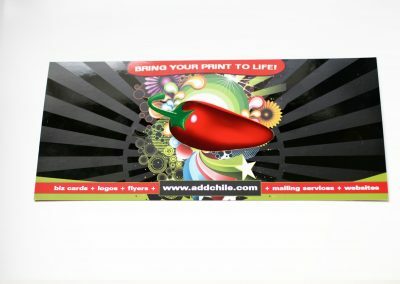 We can help you design an amazing business card that will make people go “Wow, that’s a nice card”. After the design gets done, then you have a large number of choices of paper and effects. Let Chile Media be your go-to for all things business cards. The standard use for business cards is, of course, to hand out to a prospective client. However, there are other reasons to have them. They will immediately tell a prospective client what you think of your own brand. If you take the time and thought to come up with a great design, this will immediately be conveyed and the prospective lead will be more prone to remember you better. 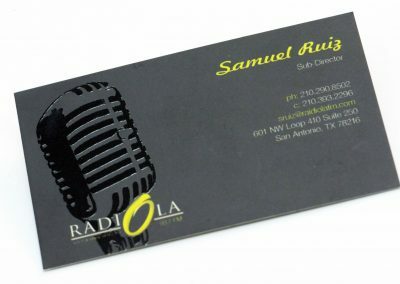 The traditional size for a business card is 3.5 x 2. At Chile Media, however, we don’t let that define our creativity. We have created oval cards, cards in shape of a salt shaker, in the shape of a bottle cap and many more. Anything you can in vision, we can strive to accomplish.